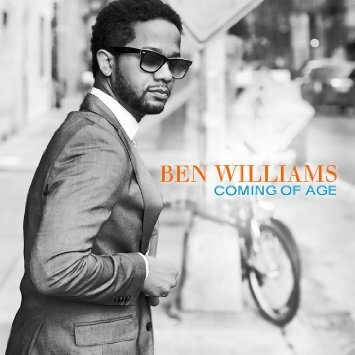 Bassist, bandleader, and composer Ben Williams has been a mainstay of the New York jazz scene for quite some time, having appeared on recordings with some of modern jazz’s heavyweight artists, including George Benson and Pat Metheny. Coming of Age signals Williams’s maturation as an artist, and features 11 carefully-crafted and compelling cuts. This album features two sides of Williams, as he functions as both composer and performer. On tracks such as “Strength and Beauty” and “Lost & Found,” Williams showcases his skill at writing melodies and crafting atmospheric arrangements to support them. On the other hand, cuts such as “Half Steppin,’” Williams present a compelling case for himself as one of jazz’s premier bass soloists. 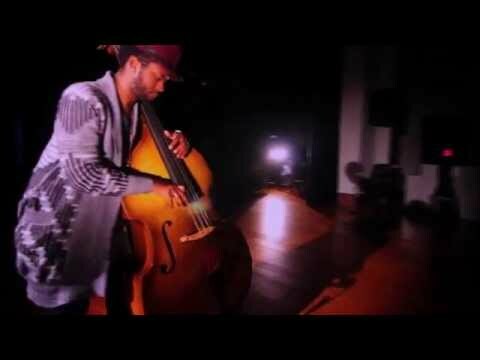 Williams’s chops are especially compelling on his cover of Nirvana’s “Smells Like Teen Spirit.” Despite the fact that the song that has become somewhat of a cliche in the jazz world, Williams offers a fascinating solo double-bass rendition that makes listeners comfortable with yet another jazz-influenced rendition of the song. Coming of Age serves as an artistic turning point for Williams, an already outstanding bassist, towards a move to focusing on the crafts of composition, arranging and bandleading. This album is a document of Williams’s move into musical maturity, and shows great promise for his future outings. This entry was posted in Jazz and tagged Ben Williams, Coming of Age by aaamc. Bookmark the permalink.